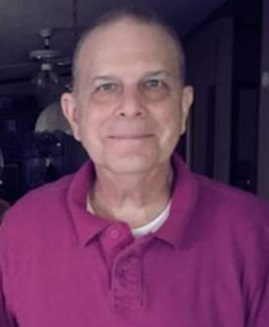 Johnny Glenn Cornelius, 70, passed away Sunday, February 3, 2019. He was born in Hillsboro, Texas to Homer and Doris (Isbell) Cornelius. He is preceded in death by his mother, Doris and survived by his father, Homer; brother, Dennis (Evelyn), nephew, Shane Cornelius; niece, Shauna Borrero (Axel); great-nephew, Kameron Cornelius; great-niece, Lexi Southerland and many loving friends. In lieu of flowers, please send donations to the Senior Adult Designated account at East End Baptist Church, 4701 East End Road, Hensley, Arkansas 72065. A memorial service will be held at 11:00 a.m., Saturday, February 9, 2019 at East End Baptist Church with Rev. Doug Hibbard officiating.